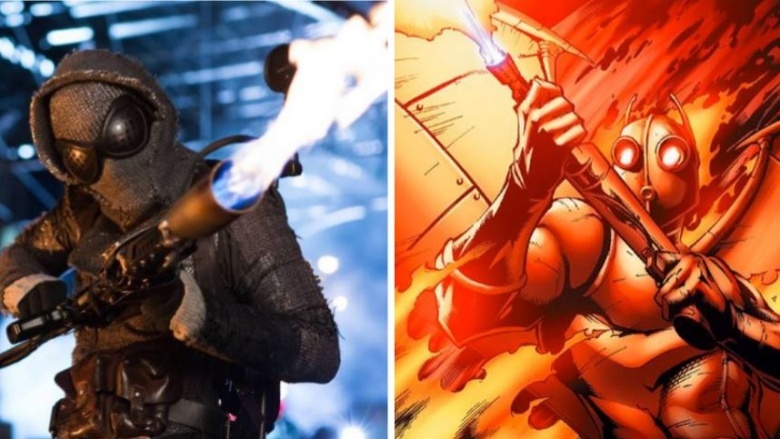 Some comic book adaptations remain as faithful as possible to the original look of the characters, while other times filmmakers ground their appearance in reality. 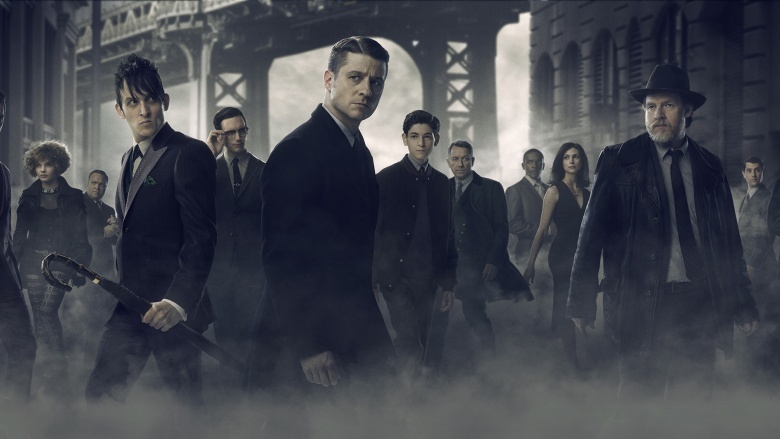 Gotham, Fox's take on a Batman story from the perspectives of a significantly younger Bruce Wayne and Jim Gordon, occasionally takes some liberties with old costume and character designs, but sometimes they figure if it ain't broke don't fix it. If all you know about Batman's rogues and allies comes from Gotham, then continue on to find out what those characters look like in the comics. Since Gotham takes place years before Bruce Wayne decides to dress up like a bat and fight crime, a lot of the Batman universe hasn't fully made the transformation into the iconic looks we're used to. 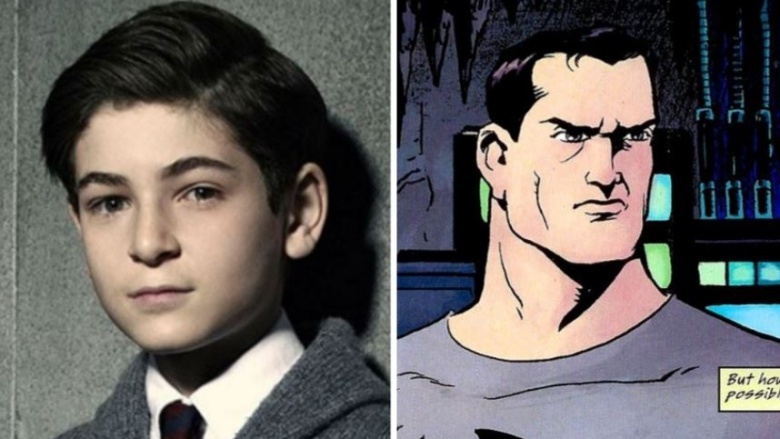 At the point of Bruce Wayne's life Gotham depicts, hotshot (and hotheaded) lawyer Harvey Dent hasn't yet had half of his face doused with chemicals, leaving half handsome and the other half looking like spoiled hamburger meat. He's not Two-Face yet; he's still Whole Face. Regardless of whichever medium Two-Face appears in, no one has ever answered one simple question: why does his left eye get so big and weird? Poison Ivy, a.k.a. Pamela Isley (a.k.a. 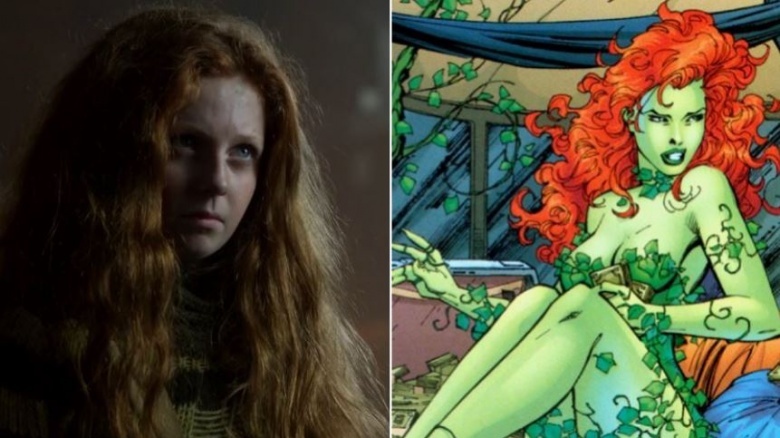 Ivy Pepper in Gotham, because for whatever reason the show loves to change characters' real names just enough to annoy comic book readers) is usually depicted as a voluptuous mostly-naked female Jolly Green Giant. In Gotham, she's just a kid who has yet to fully explore her fascination with plant life. She isn't green and she's more into sweaters than corsets made of grass. In the third season of Gotham, Ivy will be played by actress Maggie Geha, who, at 28, is much older than the original actress. Expect the voluptuousness to kick in any day now. It's hard to mess up a page-to-screen adaptation of a character when their whole style can be described as "Mr. Clean on laundry day." 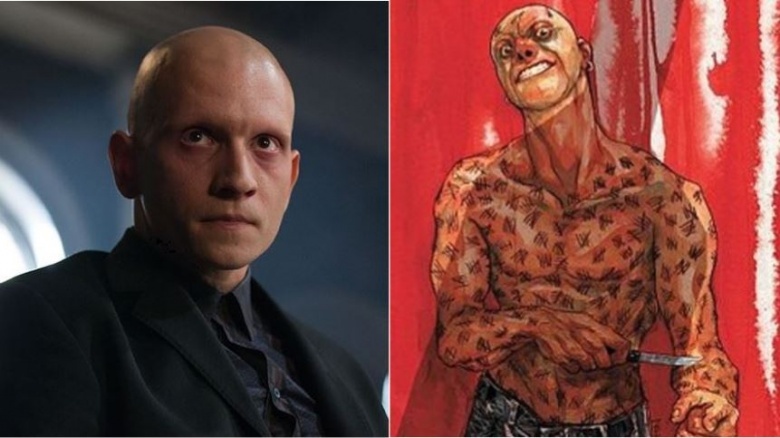 The only thing noticeably absent from Gotham's portrayal of one of Batman's most murderous foes is the cuts Zsasz marks all over his body to signify a life he's taken. In the show, he's only just started his collection of cuts, and he hasn't quite run out of torso real estate or turned his neck and head into the tally slashes on a prison wall. Tigress is clearly a case of an original comic book costume being way too ridiculous for a faithful onscreen adaptation of any kind, or at least one anybody can be expected to take seriously. Fur boots, a mustard yellow cape and a tiger-striped bikini with a matching water polo helmet is not the greatest look. Sometimes a bustier and a leather jacket are all you need. 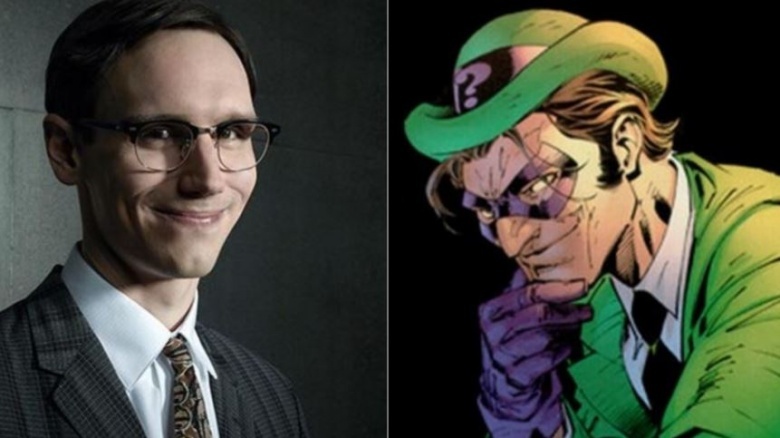 Gotham's version of the Riddler hasn't yet made a full transformation into the man whose suits would be considered sharp and well-made if the color palette wasn't atrocious. The Edward Nigma shown in Gotham will remain decked out in drab business attire for the time being. 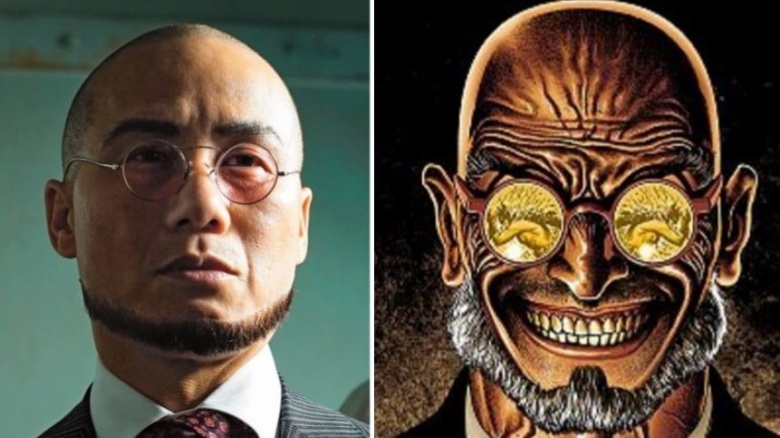 Hugo Strange has one of the more, let's say, unique looks in Batman's rogues' gallery. He's most certainly human and suffers no unusual deformities other than self-inflicted ones, e.g. the John Lennon/Harry Potter glasses and the chinstrap beard. He looks like a police sketch of a Victorian-era psychotherapist who always followed Carl Jung and Sigmund Freud around but could never quite gain their respect. 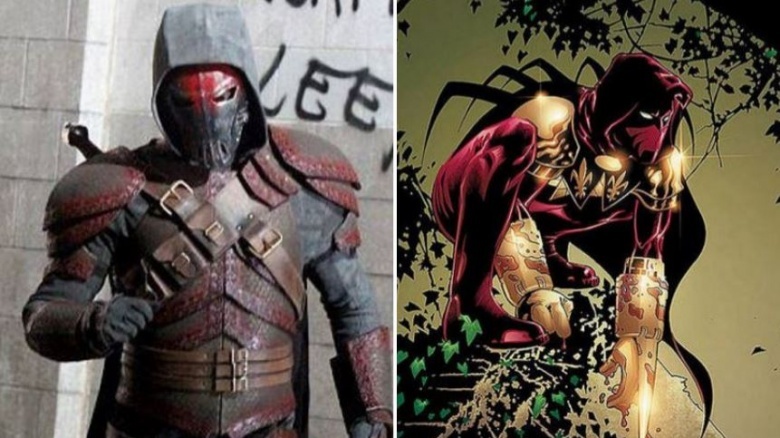 The costume design for Gotham's version of Azrael isn't too far off from the traditional comic book interpretations of the character. The only things that really seem to be missing are the weird talons sticking out of his back that are supposedly a part of his cape but look wildly impractical. Seeing as how Gotham is set years before Bruce Wayne makes a full conversion into Batman, we may never get to see Azrael's most famous comic book costume: the batsuit he wore after Bane broke Batman's back and Bruce entrusted Azrael to step in for a short time. If you're wondering if it also had really weird, entirely impractical talons, you're damn right it did. 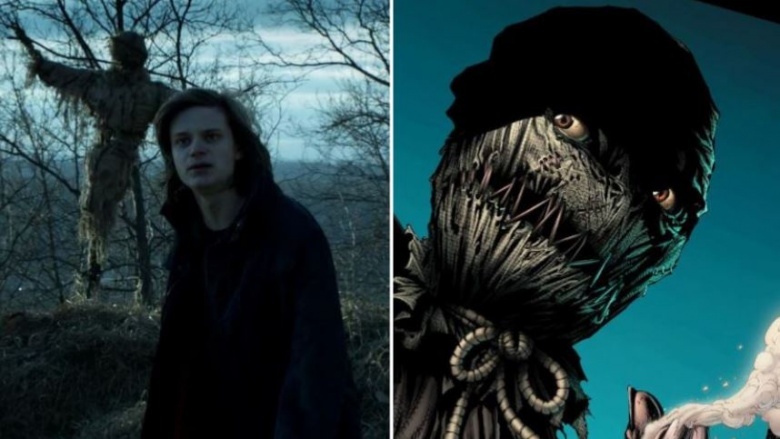 On Gotham, Jonathan Crane is still a long ways away from becoming the Scarecrow. It'll be interesting to see which direction they decide to go when it comes to the mask. Scarecrow is one of those characters artists love to put their own spin on. 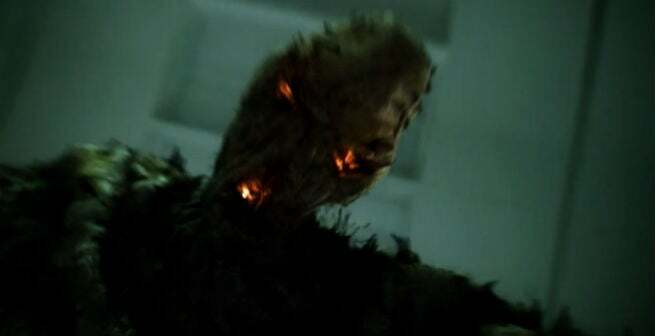 There are a few iconic looks for Scarecrow; almost all of them include a burlap sack for a face, sometimes some crude stitching on the lips, and maybe a noose, but after that things vary wildly. We may have seen a preview of his mask during young Jonathan Crane's fear toxin-induced hallucinations. Flamingo is a fairly new character to the DC universe. He doesn't have much of an established canonical backstory. 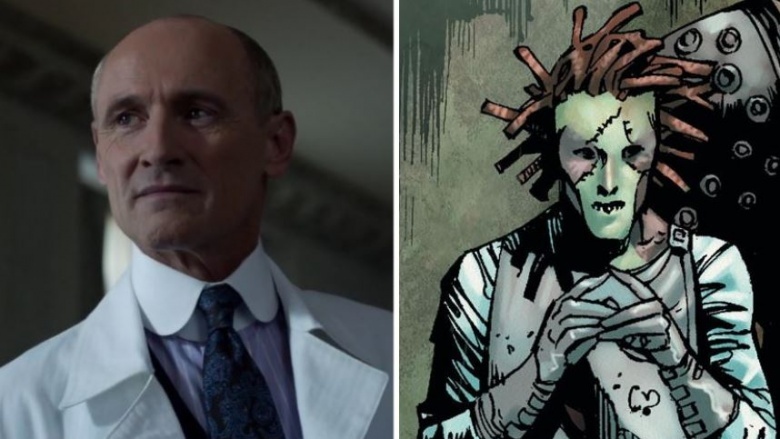 Really, we only know a few things about him, and the writers of Gotham have stuck to them: 1) he can kill people real good, 2) he's all about eating people's faces, 3) he's fond of the color pink. But as you can see, the show didn't go nearly far enough in showing up Flamingo's love of pink. On the page, he incorporates it into his style to a far greater degree. 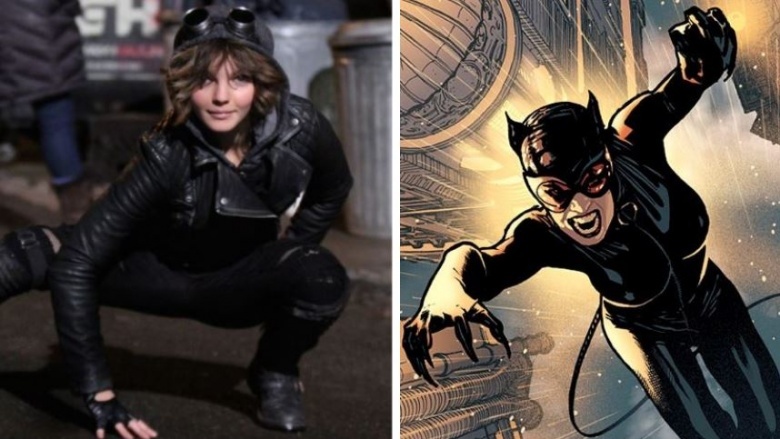 Selina Kyle is still quite a few years away from discovering that she really likes skin-tight leather and whips. In the meantime she's got one thing in common with the Catwoman of the comics: the goggles, which rest on top of her head as mock cat ears. Just think, one day she'll grow up and realize the two aren't mutually exclusive. She can have fake cat ears and ridiculous goggles at the same time. Four different characters throughout DC history have gone by the name of the Dollmaker. They're all visually different but they're all basically the same character, which usually has something to do with body horror. Sometimes he's a sick and twisted surgeon who harvests people's organs, while other times he wants to wear people's skin and make weird Frankenstein-style monsters. The version portrayed in Gotham is the most visually boring. He might as well be a podiatrist named Dr. Footmen. Gotham's version of Mr. Freeze is an example of getting something 99% right and then giving up at the finish line. Everything about it is pitch perfect and faithful to most of the visual interpretations of the character from the comic books and even the TV shows. But there is one element missing, and it's like having a cowboy without his hat, a hippie without a tie-dye shirt, or a cop without a badge: Mr. Freeze's snowglobe head dome. Come on, Gotham! You built a big fancy suit but couldn't spend $50 on a large vase from Pottery Barn to stick on his head? Shame on you. Every new artist that comes aboard a Batman comic offers their twist on Bruce Wayne's look. But no matter what they do, all Bruce Waynes end up having a few things in common. Bruce usually has a face chiseled out of rock, his head usually has the same shape and dimensions as a cinderblock, and he usually has hair that can make Frank Sinatra and George Clooney jealous. If you saw a comic book Bruce Wayne in public, your entire day would be ruined because nothing would look as good after that. The actor who plays Bruce on the show is handsome, sure, but can his head he used to build a wall? Not yet. The mustache. 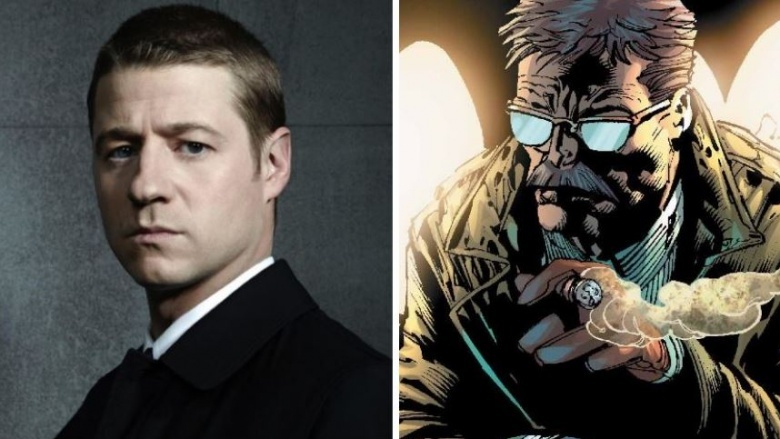 Jim Gordon is nothing without his mustache. It is the centerpiece of his head. It is to his face what the Mona Lisa is to the Louvre. 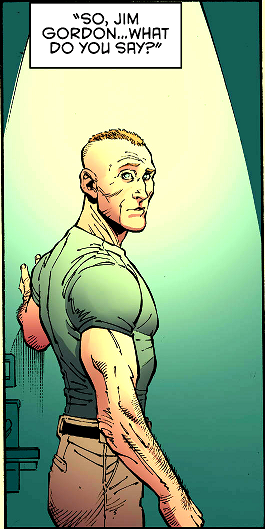 Remove it from his face, as was recently done in the comics, and he is entirely unrecognizable. The same goes for Gotham's version of Gordon. As far as we're concerned, Ben McKenzie's portrayal of Batman's closest ally will forever be incomplete until he's wearing glasses and there's a big bushy 'stache sitting pretty between his nose and upper lip. The minds behind Gotham remained faithful to Firefly's overall look, even though the jetpack hasn't yet made it onto the show. But beneath the costume is where the character's biggest change was made. 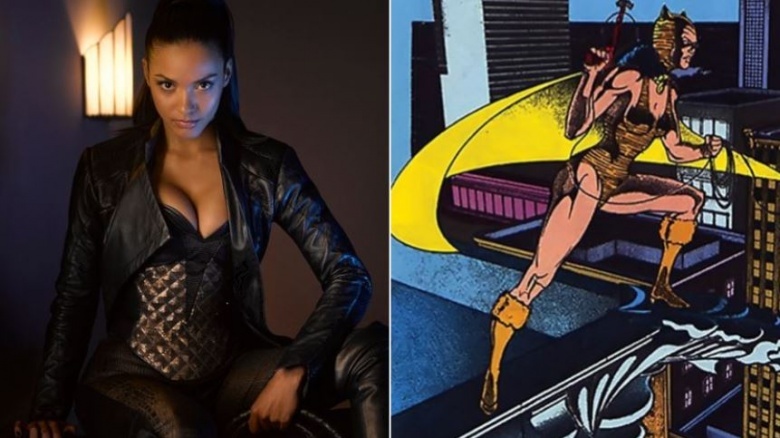 Gotham's version of Firefly is a woman who was a part of a gang of outlaws, rather than a guy who was a disgruntled pyrotechnics expert for movies. 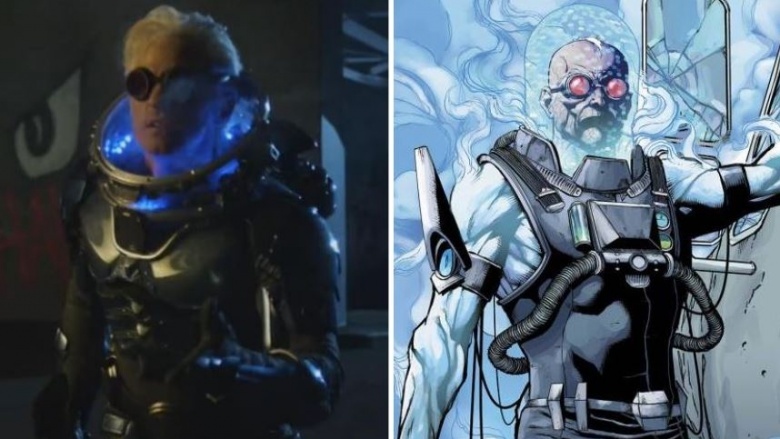 Gotham and the comic book versions of Electrocutioner have only two things in common: 1) his last name, Buckinsky, and 2) being able to electrocute people using a contraption of his own creation. Outside of that, the two are wildly different. 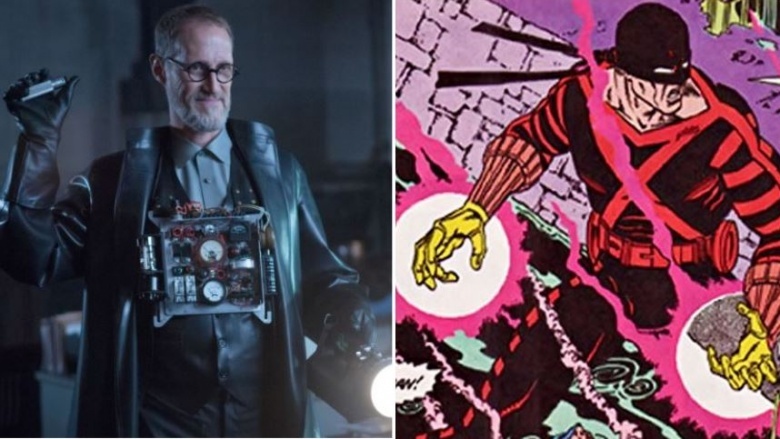 Comic book Electrocutioner has more in common with Frank Miller's interpretation of Daredevil's early costume, before Matt Murdock got all fancy with his monogrammed red suit. 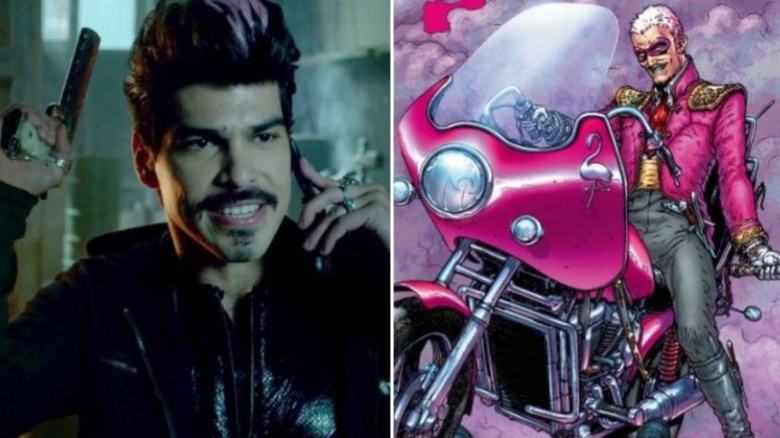 On Gotham, Electrocutioner is an unhinged guy with a gizmo on his chest. He's not so much a hardened, militaristic, tactical badass as much as he is an angry nerd with a soldering iron. Comic book Black Mask has no choice but to wear the mask. 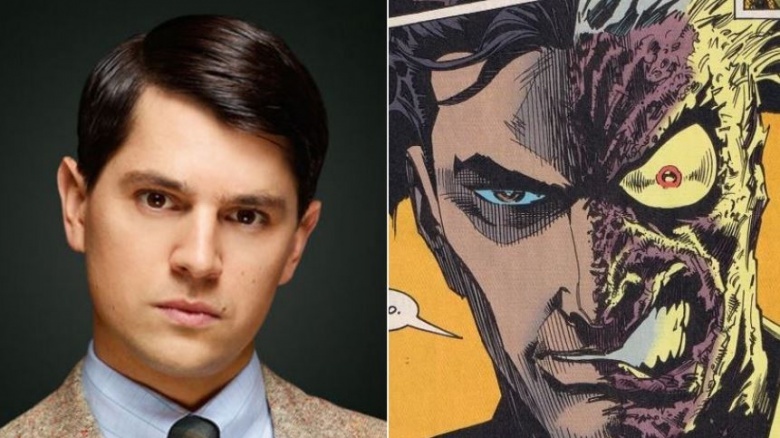 After a fight with Batman, Roman Sionis—who carved the mask out of a chunk of his father's casket—had it fused to his face. That hasn't happened yet in Gotham. 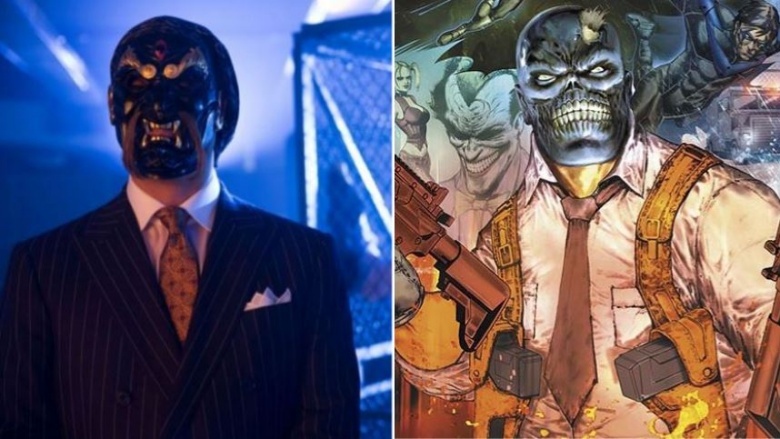 For now, TV's Black Mask looks like one of the 3 Ninjas grew up to become a hedge fund manager. Gotham's rendition of the Penguin proves that a character doesn't need to be 100 percent faithfully adapted to be accurate. The traditional depiction of the Penguin is of a squat, pencil-nosed, chubby guy who always looks like he's on the way to the opera. 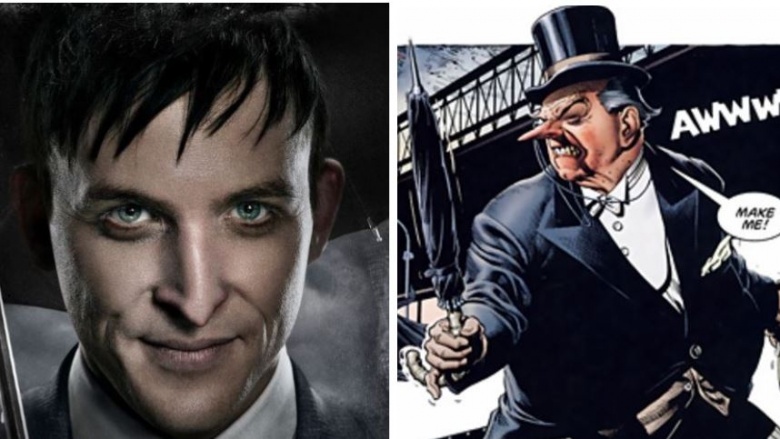 Penguin on Gotham, played by Robin Lord Taylor, is quite the opposite. He's tall and slender, and his nose is only abnormally sharp rather than looking like he has an ice pick in the middle of his face. But no matter how you interpret the Penguin, it's just not right until he's the best-dressed guy in every room he enters.